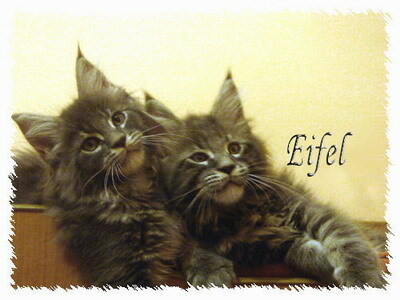 We ut online new kitten's photos. 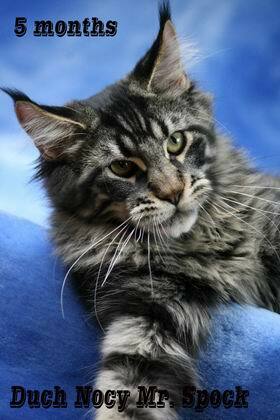 Kittens from My Love & Roland Deschain are on line now. 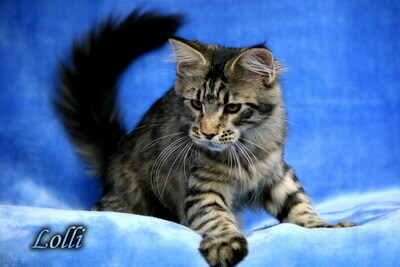 We updated photos kittens from Rascala & Macavity . we update photos beautiful kittens from litter "F"
we have beautiful kittens from Duch Nocy Inka & Duch Nocy Leopard:) More information soon. 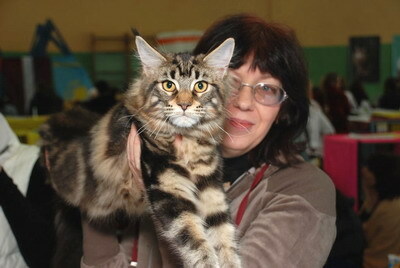 we update photos kittens from litter "F"
we update photos kittens from litter "D" and "E"
Male Yeager from unigue mating Chantal and Kaiser Wilhelm is available for show/breed for other breeders at present. 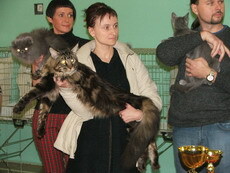 We update photos babies from litters "Z", "A"
We present our new boy Duch Nocy Leopard . Our Inka is in fulltype and XXXL size girl. Her weight is 7,8 at present !!! Weupdate her gallery in 3 year her life. We presented our new future, male Duch Nocy Uriel . We updated Opium's gallery in age of 1,5 years. We updated Everlasting's gallery in age of 2,5 years. We congratulate very big success to our little Duch Nocy Rachel, daughter Sirius and Amber. 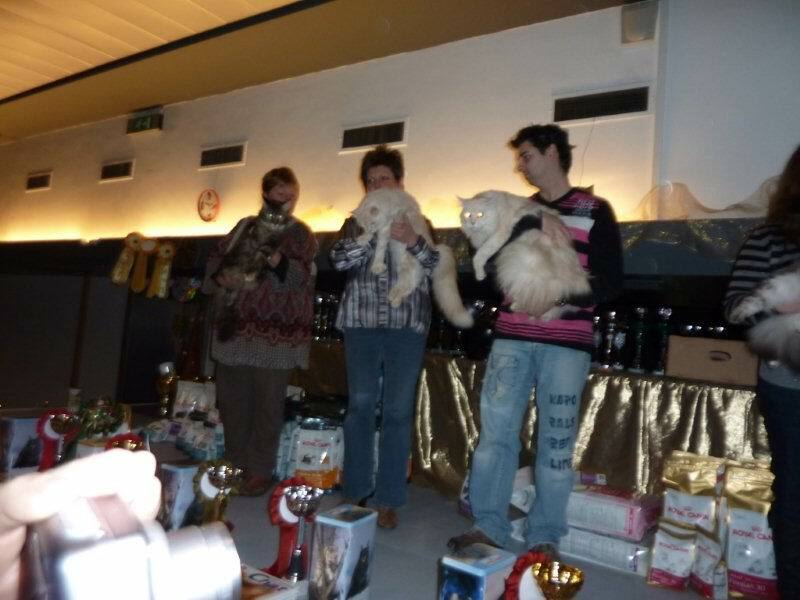 She won Best in Show and Best of Best on Sunday the 6th of December on cat show in Liege in Belgium. 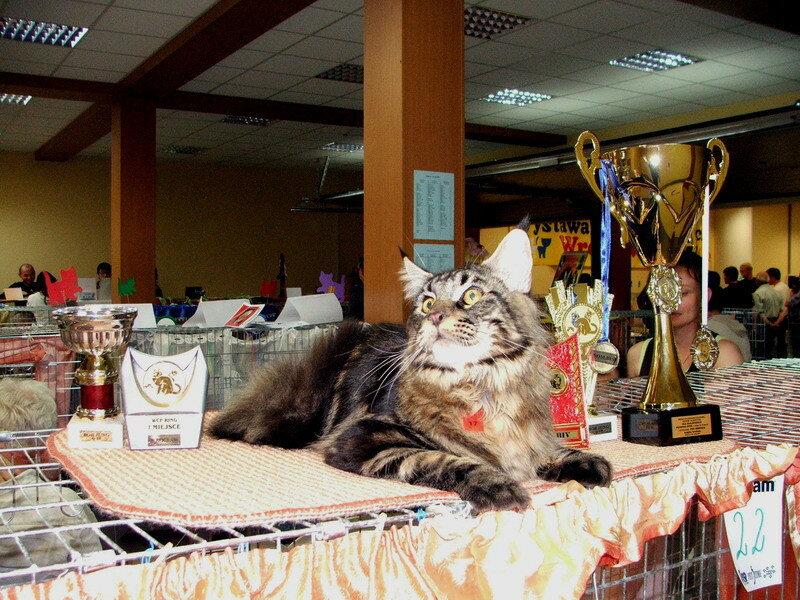 She stayed the most beautiful cat in the show from all races (there were 500 cats!!!). Thank you very much dear Veronique and congratulate. 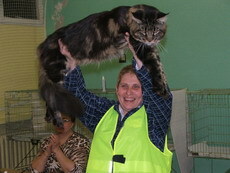 We wish you and wonderful Rachel such excellent successes on next cat shows. We updated gallery our wonderful Omkara Lollipop. We updated Smartie's photos at age of 1 year. We published full mating plans 2010. We put a new photos of our superboy Macavity. He is already one year old. We updated Tessy's gallery in age of 2,5 years. Look!! 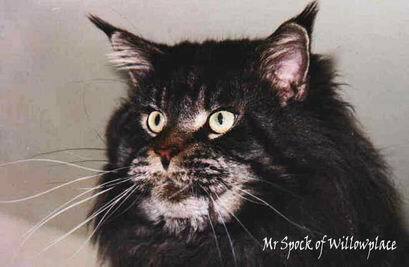 What fantastic similarity of our Tessy to her forefather Hillside Mr Spock of Willowplace we have found!!! 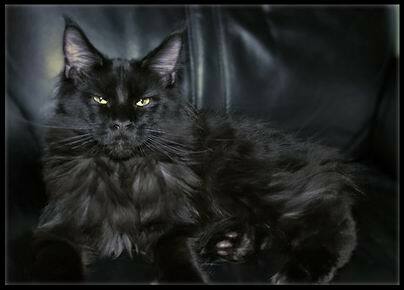 This good-looking guy's name is Nibiru. 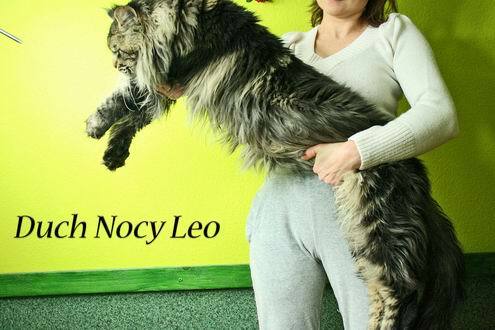 He has born in our home and now lives in Norwegian cattery Afelio. 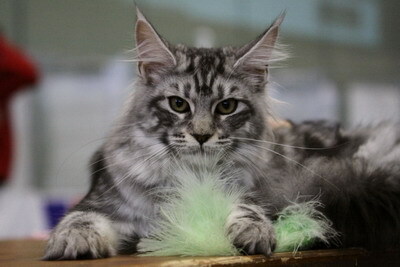 Our wonderful Macavity has already 5 months. Our wonderful Madlyn on her first cats show 13th 09 2009 in Seclin (France) won BIS and BIV in class 3-6 months! 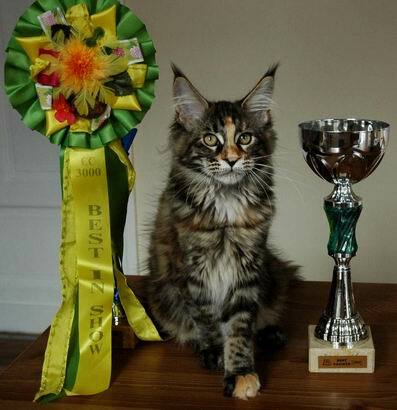 We are proud of her first big success. 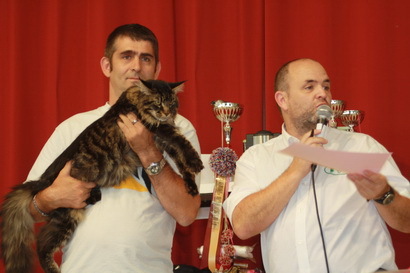 Our lovely boy Konan on his first cat show in Saverdun in France in 27-28 June 2009 got 2 x NOM in class 6-10 months, won 2 x BIV, BIS 2 and BIS. 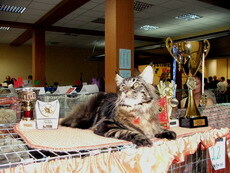 We are glad about his first show great success. 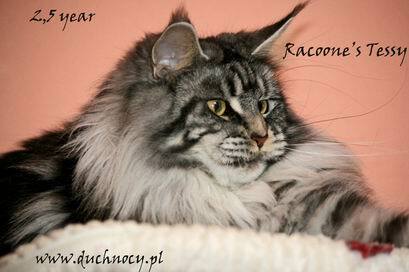 We have updated a new Inka's and Patricia's photos at 1 year of their life. 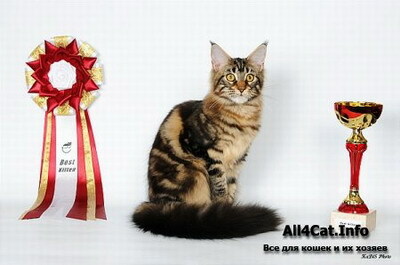 Welcome in our cattery dream of our life, wonderful Lolli. 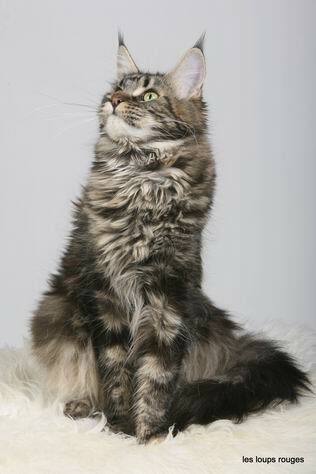 Lolli has come to us from far, sunny Spain from Omkara cattery. Thank you Dear Pilar for this fantastic, unique girl!!! 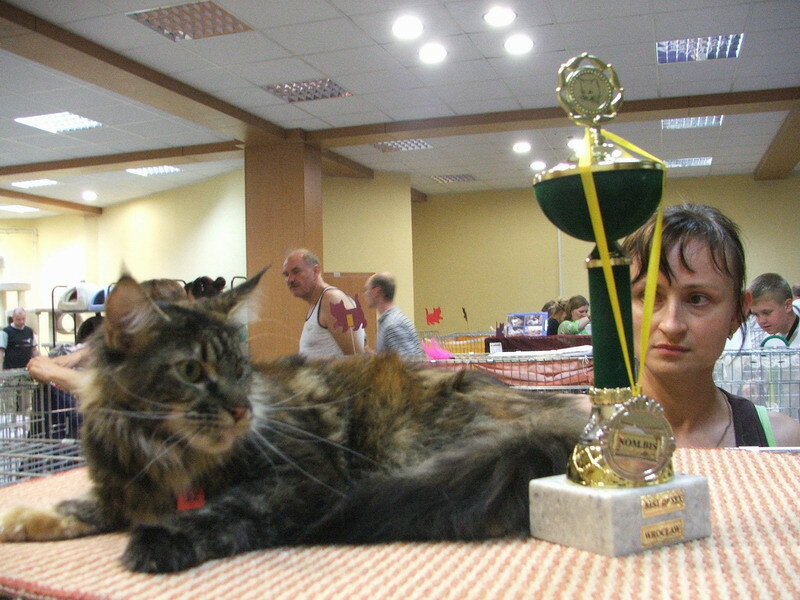 Our wonderful Isabell on her first internationale cats show 7-8th.02 2009 in Moscow won Best Kitten! We are proud of her big success. 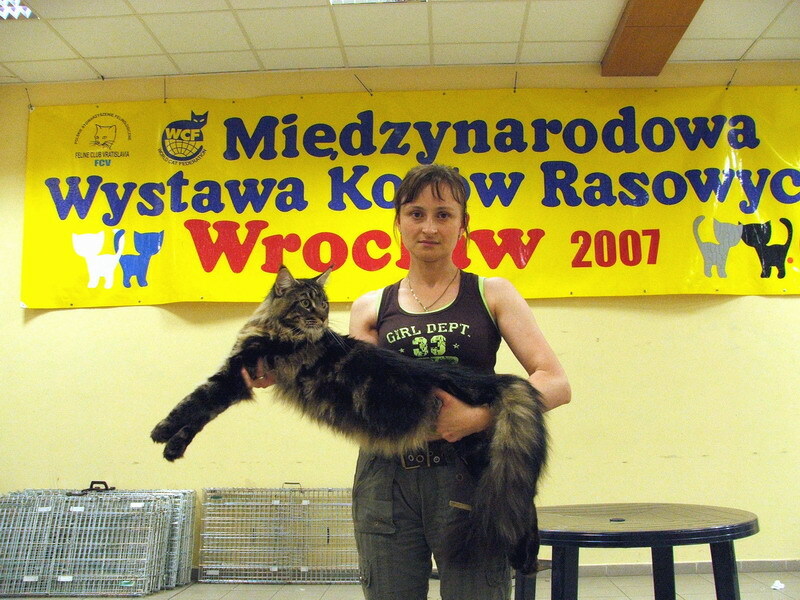 Sirius got EX1, CAC, BIV and NOM BIS on FIFE cats show in Opole 08.03.2008. 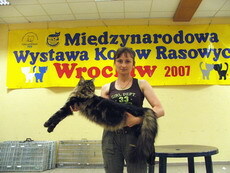 Sirius won WCF show in Lublin BOB II, BIS kat.II . 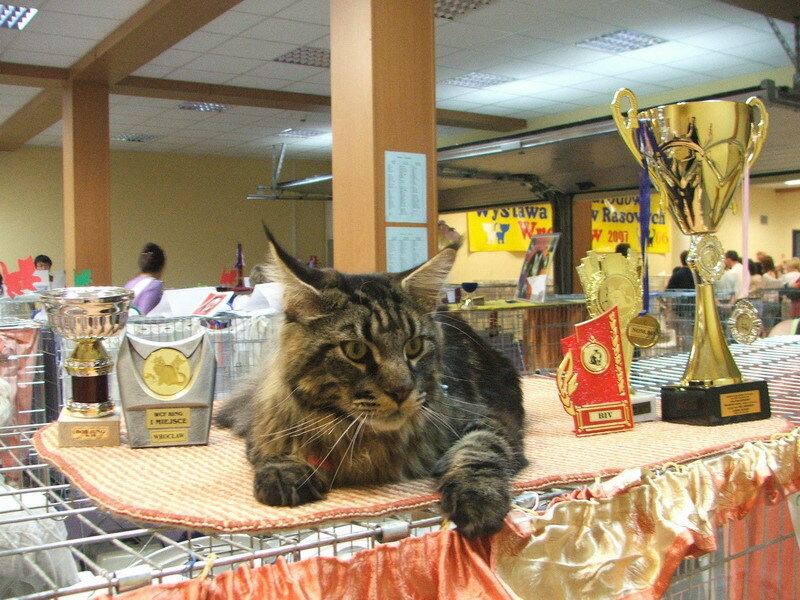 We are very proud about his sukcess. 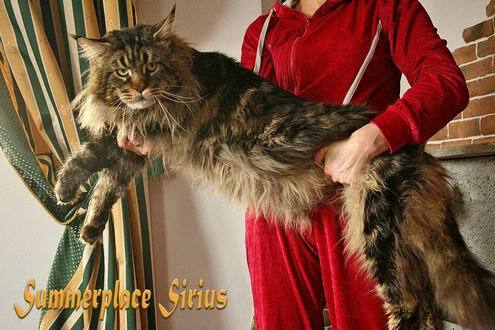 BIS adult kat. II . 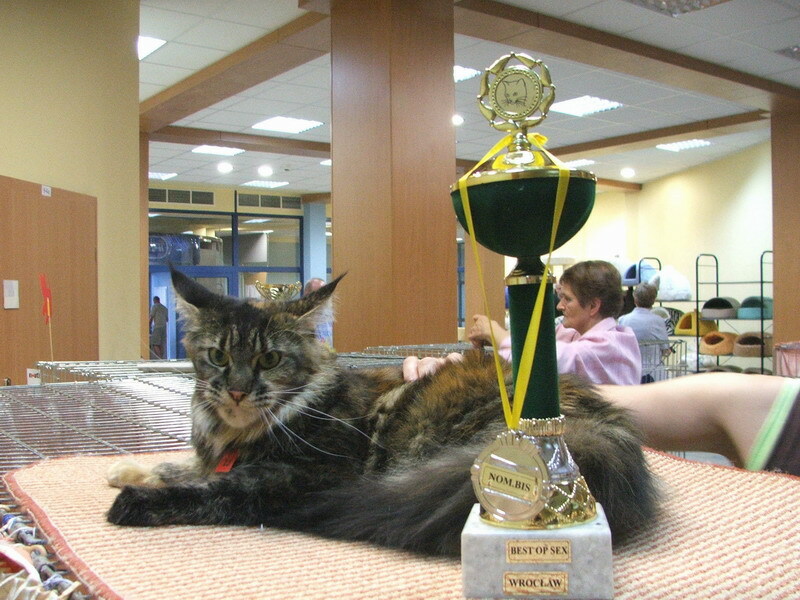 Sirius 23.06.2007 won WCF in Wroclaw show Ring young cats, Best of Best 6-10 kat. II, Best of Best Young 6-10 all rase.